Welcome to Keith Woods Weddings and Events. We believe that your wedding or event is unique and we offer a bespoke service to create the wedding of your dreams. Through our expertise in venue styling and outstanding quality products you will be certain to find some inspirational ideas and special touches for your special day. 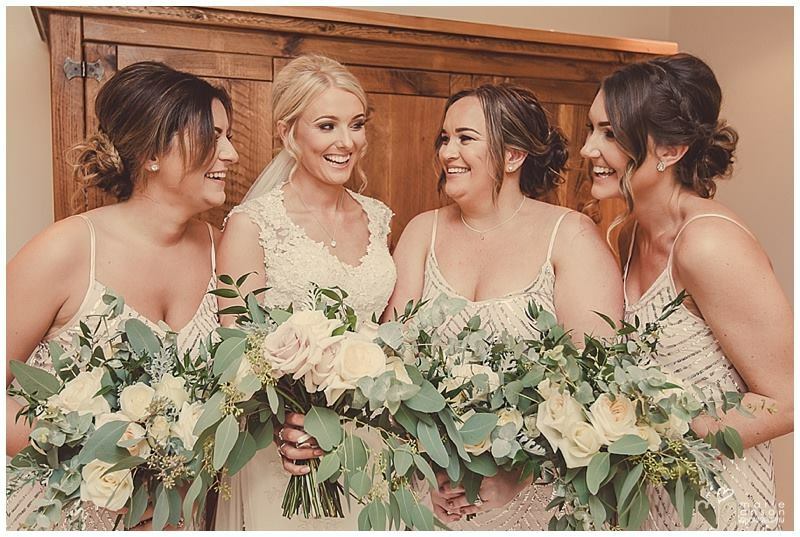 Keith Woods Weddings and Events can supply everything you will need for your event from venue styling and table decor to twinkle backdrops, flower wall backdrops, dance floors, illuminated letters and illuminated love heart, blossom trees and blossom canopy trees. Brand new for 2019 we have a stunning 2m Moongate and Foliage Hoops . We will work with you to create emotive and memorable events. Surpassing all your expectations and leaving a lasting impression that your guests will never forget. From your initial enquiry you will receive a first class service all the way through the planning to the end of the brief.